New for 2019: First-Ever JTT Grand Slam! Can Your Team Advance to Indy? Players must register with their local provider. Ask your tennis club or coach about participation. Team Registration will be posted here once available. USTA Jr. 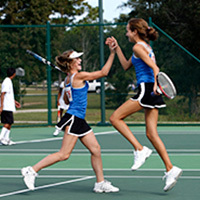 Team Tennis is the largest junior tennis league in the USA with over 80,000 participants nation-wide. 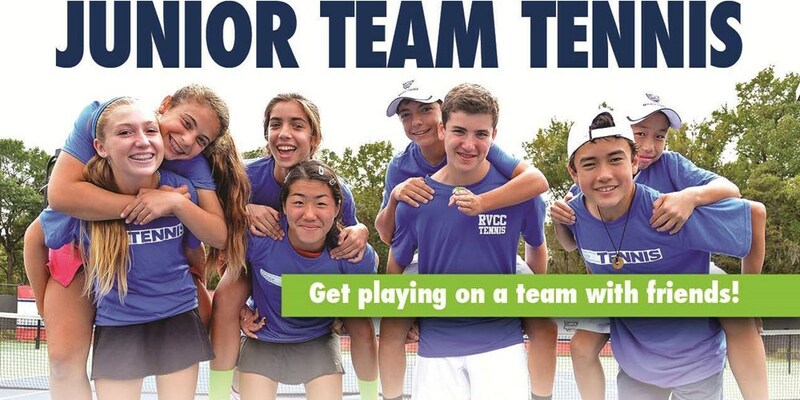 USTA Jr Team Tennis is often compared to Little League Baseball, as the program offers children the opportunity to develop their individual and team skills in a fun, yet competitive atmosphere. The NEO Grand Slam Format will give participants an opportunity to play Jr. Team Tennis in a tournament style format. Matches will be held over 3-4 days at one location. The Grand Slam will use the National & Midwest Section Championships format for match play.